The prime objective is to provide educational opportunity in the fields of Physiotherapy, Pharmaceutical Sciences, Paramedical Sciences, Public Health and the allied departments. 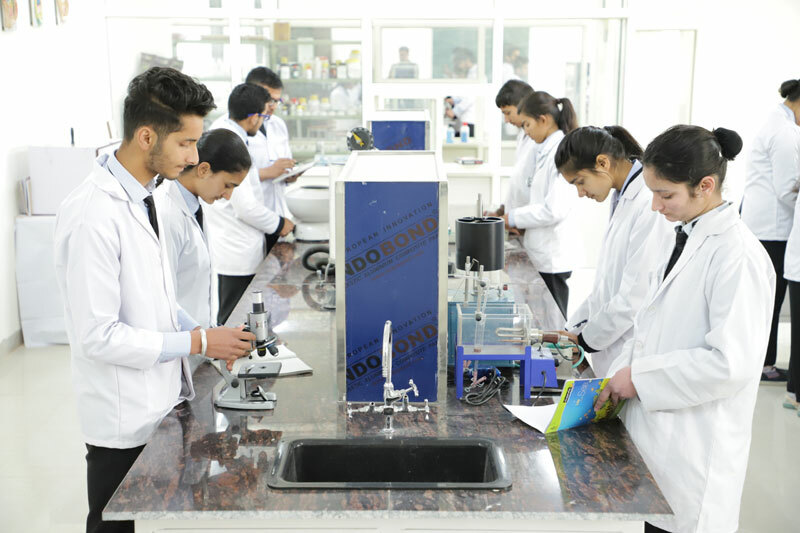 The aim is to offer the appropriate education and training to the students to take-up the challenges as per modern global healthcare scenario. The training and practical inputs are provided through strong industry collaborations along with leading hospital and health-care industry experts. 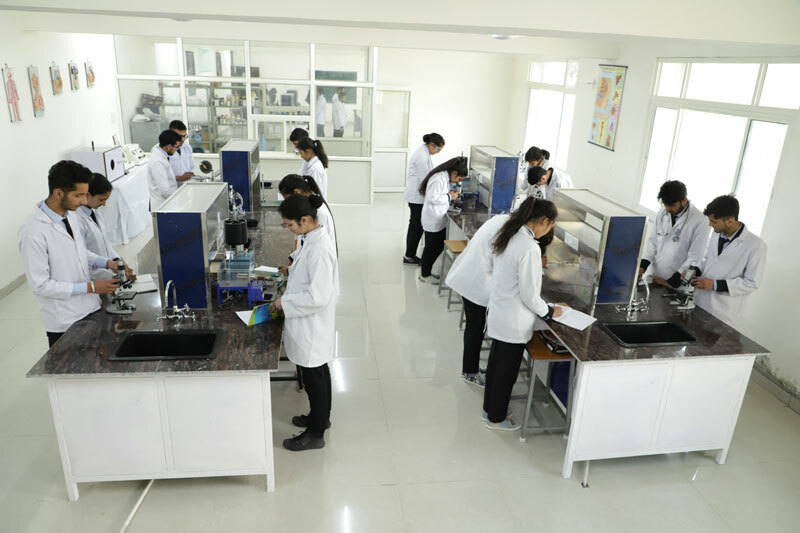 The curriculum is designed by a blend of theory, practice and clinical exposure whereas the theoretical knowledge is provided through regular class room sessions and by engaging expert lectures.